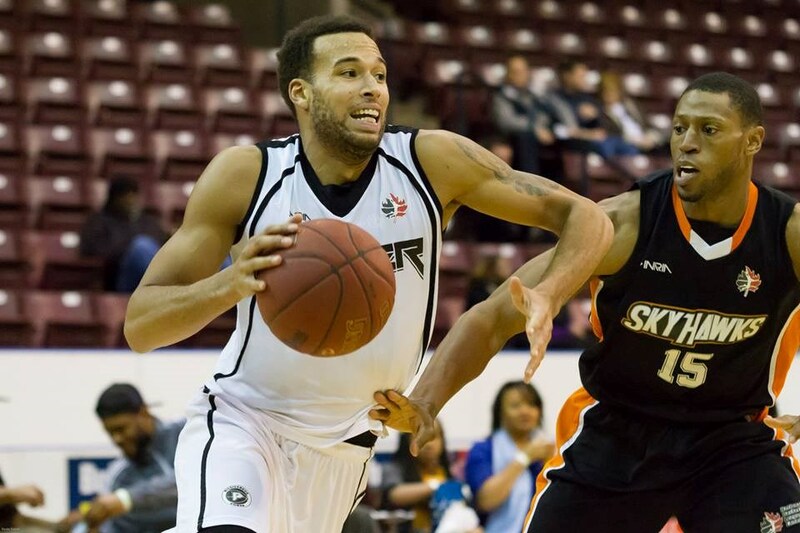 The Cape Breton Highlanders professional basketball franchise have signed player Morgan Lewis (pictured above). 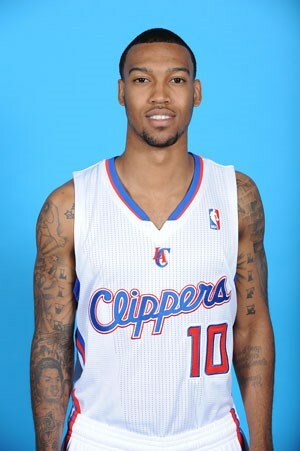 The 29 year-old Lewis is a 6.5", 195lb shooting guard from Plainesville, Ohio. Lewis was once was the first overall pick in the first ever NBL draft in 2011. He is a 3-time all-star and won a championship with the London Lightning. An elite shooting guard in the NBL, Lewis led the league in steals in 2012, and is a strong scoring threat. Highlanders President and General Manager, Tyrone Levingston, said, "I'm excited to have Morgan bring his veteran experience to our rookie team." Also signing with the Highlanders is 5'9", 165lb Hank Thorns from Las Vegas, Nevada. 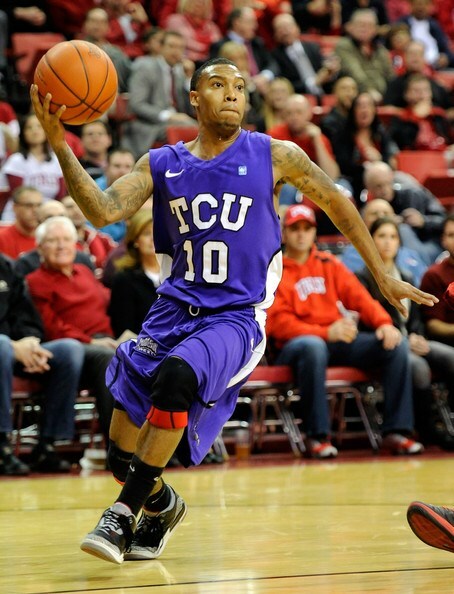 The 27-year-old point-guard played at Texas Christian University and in 2015 signed with the NBA's Los Angeles Clippers. After playing preseason games with the Clippers, Thorns was released to the Maine Red Claws of the NBA Development League. Levingston added, "Hank is highly regarded by personnel in the NBA Development League where they tell me that we can't go wrong with Hank on our team. The point-guard role is key to the success of any team and I look forward to seeing what Hank is going to bring to that role."